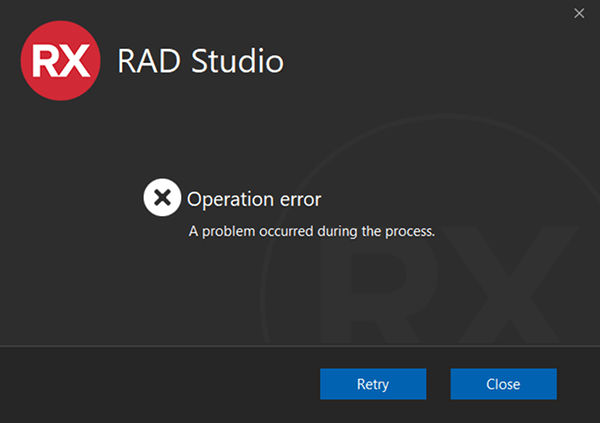 We’ve had a couple of customers reporting issues installing RAD Studio, with a not terribly useful “Operation Error” message. folder. This last one seemed to be the one that got them going in this particular case. For the other customer the steps mentioned here did the trick, however when they restarted the installer it appeared to be hung. Looking at the network traffic they could see that it was in fact downloading, so they left it to continue and after awhile it completed successfully. Another tip we’ve seen that seems to have helped (but not tried ourselves) is to initially only select the Win32 platform. 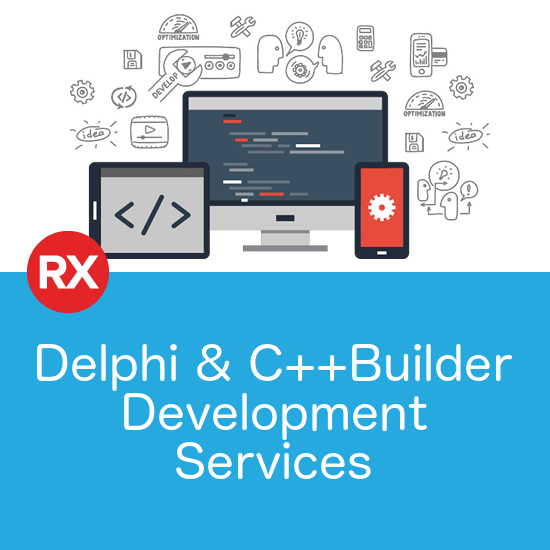 Once the installer has completed, the other platforms can be added from within the IDE using Tools | Manage Platforms. 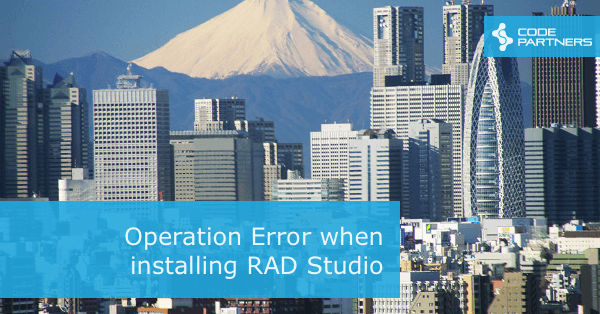 Embarcadero are aware of the problem and are working to resolve it, but it’s a bit of a tricky one to reproduce. I haven’t managed to make it happen despite trying on multiple machines in different configurations.